India is a country with huge demand for diesel cars owing to the ever increasing petrol prices. Keeping this in mind, Japanese car major Honda Motor is testing its newly developed diesel technology, common rail i-DTEC version of the 2.2 litre diesel engine. Honda is planning to launch its first diesel car, the diesel version of Brio in a 1.2-litre version in India. 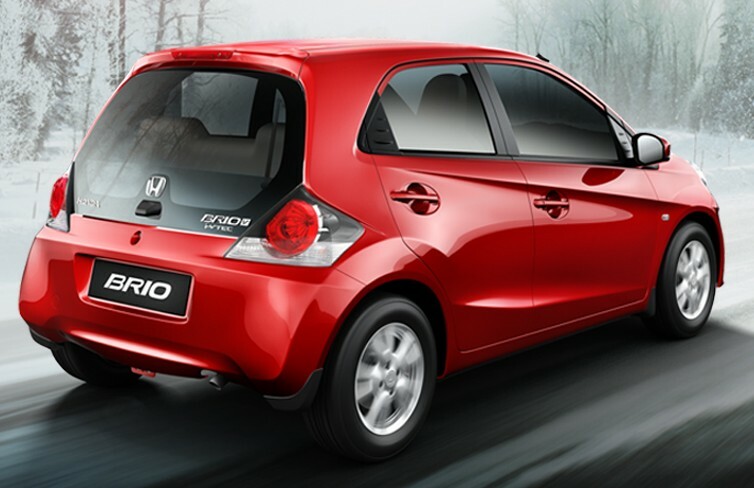 Brio earlier was launched on September 2011 at a starting price of Rs 3.95 lakhs. The Diesel version of Brio is expected to launch at a price of Rs. 5.05 lakhs. Honda Motors is expecting that this change into diesel will boost up their sales. Because according to records, sales of diesel cars have registered a 26% increase while the sales of petrol cars decreased 18% in sales in the starting 9 months of the current fiscal year. However this is not the first time, Honda is trying its luck with diesel, Honda had developed a 2.2 litre i-CTDi four cylinder diesel engine for Honda Accord in European and US markets in 2003. And then in 2008, the i-DTEC version of the 2.2 litre diesel engine was introduced to meet Euro-V emissions norms. Nevertheless, sources confirmed that Honda is going for a diesel power plant for India earlier this year. Published on February 1, 2012 in Auto. 4 Comments Tags: brio, diesel, honda, petrol.